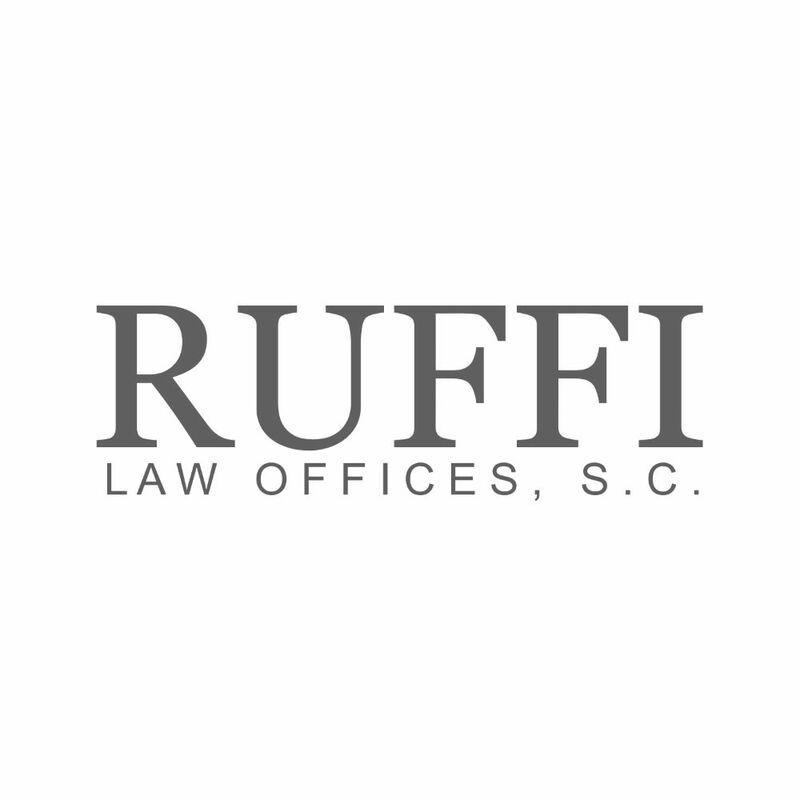 Understanding Commercial Collection – Ruffi Law Offices, S.C.
Providing legal services in the areas of business law, contracts & agreements, real estate, wills & estate planning, & bankruptcy. Visit RuffiLaw.com to know more! How good you are at collecting payment from your clients would tell a great deal about how fast your company’s growth can be. This underlines even more the importance of having a good collection system in place. When it comes to collection, particularly those involving commercial collections, you need to consider four things – collection, follow-up, discussion, and preservation. In order for these to work, you need to have a contract with your client. Your collection method should closely adhere to what is stated in the contract. Depending on how big your company is, you might need to have one person solely responsible for collecting payments from clients. If your client is unable to make the payment, make sure you ask them for a specific date when the payment can be expected. You, then, need to make a systematic follow up based on the promised date. Now, each client would have a different reason for why the payment is delayed. This is why it is important that you get your client to talk about his or her delinquent account. Depending on how lenient you want to be, you can come up with a new schedule that your client can adhere to. This new schedule should take into consideration the current situation of your client. Keep in mind that pressing your client into making the payment for their delinquent account does not mean that they cannot be good clients in the future. That being the case, make sure you preserve your relationship with them by being respectful and cordial no matter how badly needed the payment is.